Night Night Crib. 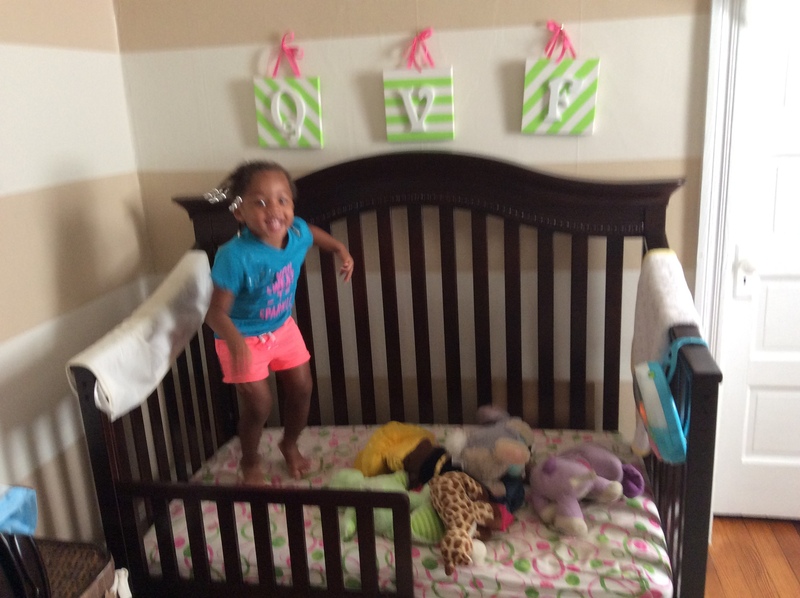 It’s Time for the Toddler Bed! “Yay! 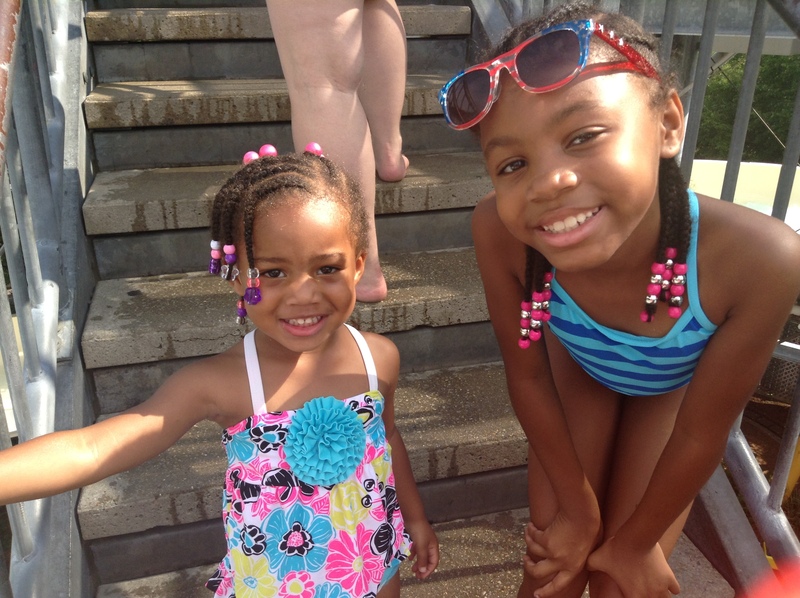 Can I bring friends my friends?” my little girl inquired with a wide smile and giggle while jumping up and down. Then, she proceeded to gather up Grover, Thumper, Violet and many other friends. This is an exciting time for Quinn yet an anxious time for her mommy and daddy. We thought we had a little longer, but now that Quinn is doing so well with potty training, we knew the time had come. Our two year old (two years and three months to be more precise) is ready to say “night night” to her crib and wake up refreshed in her toddler bed. While I love watching her grow and reach these milestones, it is an emotional time as my daughter continues to leave behind all that made her my precious little baby and embraces all that makes her a little girl with an inquisitive nature. 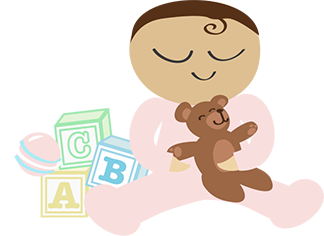 Though I can close my eyes and reminisce about swaddling Quinn as an infant and laying her to rest in her crib, some of the memories are sadly becoming a blur, and like so many other parents, I wonder where the time went. I can easily recall posting an entry when Quinn was a little over six months and was beginning to stand up in her crib, and now she’ll be hopping in and out of her toddler bed grabbing her stuffed animals to keep her company or maybe even using the potty if she’s so inclined (I’m anxious on how that may turn out). Of course, for the first few weeks or longer we’ll keep an eye on her through our Dropcam to ensure that she is safe and not getting into any mischief if she awakes in the middle of the night and decided to get out of her bed, but I’m still a little nervous as she spends her first night in her toddler bed. I have a feeling it’s going to be one restless night, probably more for me than for Quinn. Park it Right There! My Toddler Rules the Playground! A couple of weeks ago, I composed a few blog entries about what I’ve learned from my two year old daughter at the park regarding the bridge, sliding board and gymnastics swinging. However, there is major, yet obvious, lesson I learned from my daughter that I failed to mention. 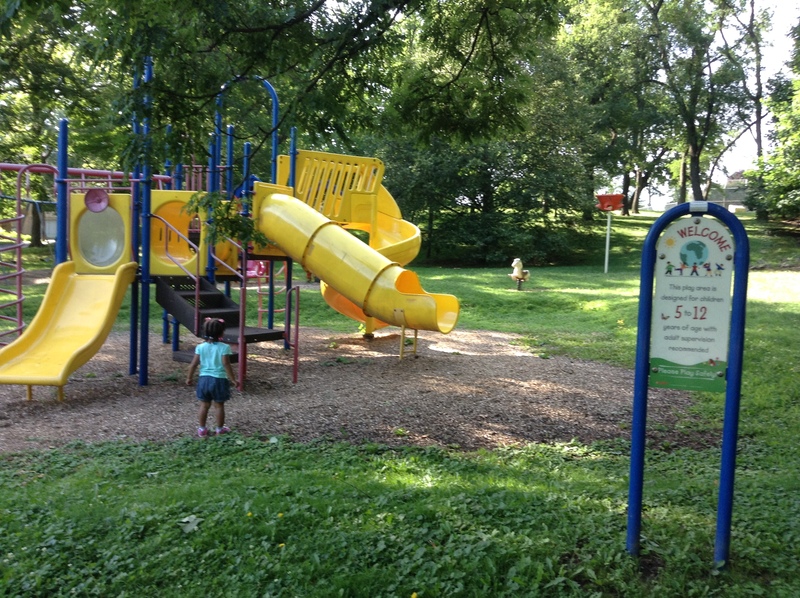 A couple of months ago, I located a nearby park that has playground equipment for children ages two through five. Interestingly though, Quinn was more excited to play on the playground equipment in the section for children ages five through twelve. At first, I tried to deter her and unsuccessfully tried to convince her to play in the area that was designated for her age. After a little fussing from the both of us, I gave in and figured since I would be present and monitoring her that she would be safe and that if she experienced difficulty on the equipment for older children that she would eagerly play on the two to five year old side. She did just fine and loved going down the big slide. Perhaps I have a little daredevil or a child who simply knows what she can handle when it comes to playground equipment. Maybe it’s the idea of her just wanting to be a “big girl.” Whatever it is, my little girl taught me that in life it is not always necessary to follow the guidelines or rules set forth. Of course, in this instance, the company that constructed the equipment had a target age group in mind and is just taking precautionary measures to prevent any tragic mishaps involving children under five. But the lesson I learned certainly applies in everyday life. Think about how many “guidelines” and “rules” that have been enforced in the past yet have set back an entire race, class or a gender. Imagine if no one ever challenged some of these “guidelines” and “rules.” While I am guilty of being an ultimate rule follower, my daughter having fun on playground equipment for children much older than she is has taught me to use common sense along with my instincts instead of just relying solely on the guidelines or rules. Thanks sweetheart! “The wheels on the bus go round and round…round and round…round and round. The wheels on the bus go round and round all through the town!” my little two year old sings with glee as she motions her hands to go round and round. This is one of the many songs we enjoy singing together, but it was not until last week when my mother told Quinn that she was going to take her on a bus ride that it occurred to me that Quinn hasn’t had this experience. While driving, walking and even jogging to places with Quinn has its benefits, most children like the idea of riding the train or the bus from time to time, and Quinn is no different. We live right near a train station and bus stop, so we often see them driving by, and Quinn will tell me, “See the bus Mommy!” and even starts singing the song on occasion. How could I have Quinn singing this song with such joy when she has never experienced the horn on the bus going “beep, beep beep” or the people on the bus going “up and down?” She was just so elated and repeatedly asked me when she was going on the bus all week. All of this made me feel guilty that in her two years of life she’s never been on a bus other than the stationary one at the Please Touch Museum. Granted, one of my pet peeves with buses is that there is no guarantee that there will be a place for her to sit, the bus is usually full of germs, and some people do not curb their foul language even in the presence of young children. But I had this experience, and she should be able to have it too. We all want the best for our children and sometimes shield them in such a way that may deny them basic experiences. 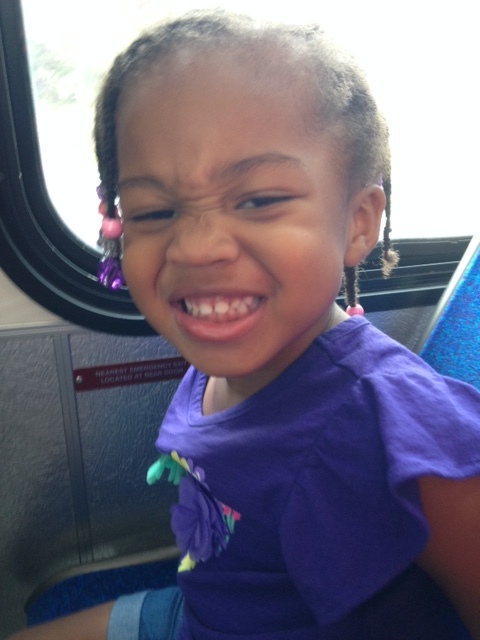 I am so glad that my mother stepped in and took Quinn on her first bus ride. She was so excited looking out of the window and didn’t want to get off the bus at their stop. Now, she can sing the song and relive the experience of her first bus ride again and again. Who hasn’t heard the phrase, “Big brother’s watching” or has a mother, grandmother or aunt like mine who was “watching” too? My mom frequently told my sister and I as we entered pre-adolescence into teenage hood, “I’ve got eyes and ears everywhere, so don’t think you’re slick or that you’re getting away with anything!” Though my little girl is only two, she already is not keen on the idea of big brother or “her mommy” watching when she’s being sneaky or simply wants to be left alone. When Quinn was about six months, I posted a blog entry entitled, “Baby Got the “Drop” on Me,” about how wonderful Dropcam is because it captured moments I might otherwise miss, like the first time my daughter stood up in her crib, while allowing me to check in on my daughter while she was sleeping to make sure she was okay. 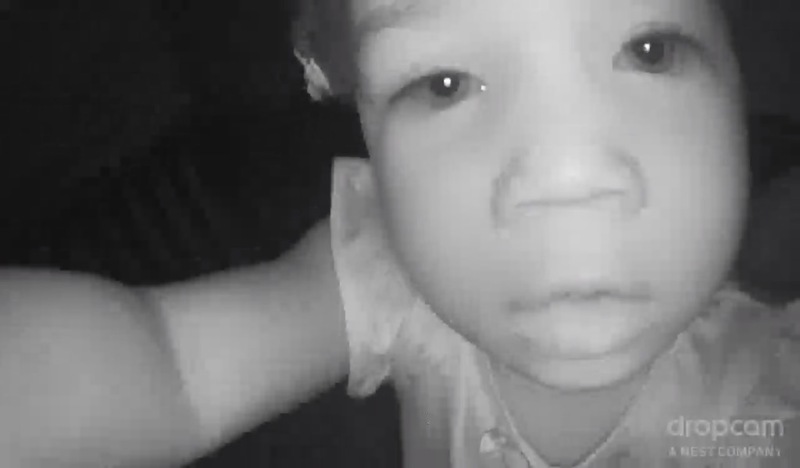 A few months ago, when my daughter realized “something” or “someone” was watching her (Dropcam has an infrared setting, and little red lights display around the eye of the camera) she started watching back: trying to figure out what or who it was. The camera was affixed at the corner edge of her crib, so she was able to get so close on the camera and look directly at it. I chuckled to myself because it somewhat reminded me of the movie “The Truman Show” when Jim Carey’s character, Truman Burbank, discovered that he was being watched and filmed. For about a month, Quinn would just stare at the camera when she awakened from her sleep. Dropcam has a feature that allows you to communicate with the person on the other end of the camera through a smart phone or iPad, so I began to use it to keep her relaxed until I came into the room if she was jumping up and down or beginning to through her blanket or favorite friend Grover from her crib. Instead of relaxing her, it piqued her interest even more. Though she knew it was my voice, she would stand there with this pensive look on her face trying to figure out how I knew what she was doing. A few weeks ago, Quinn decided she was going to take action. She grabbed the camera and began to say, “Hi” more like an inquiry than a statement. When she did not get the response she wanted, the camera was quickly tossed aside in her crib, and she managed to disconnect the cable. Since then, I ordered a longer cable cord so that I could move the location of the camera to somewhere more inconspicuous so that she does not notice it “watching her.” Though I want to keep an eye on her and make sure she is safe, especially considering that she will soon be transitioning to a toddler bed, even toddlers want a little privacy, so the least I can do is give her the impression that she has it.